HP Reverb virtual reality headset (Consumer/Professional Edition) announced. 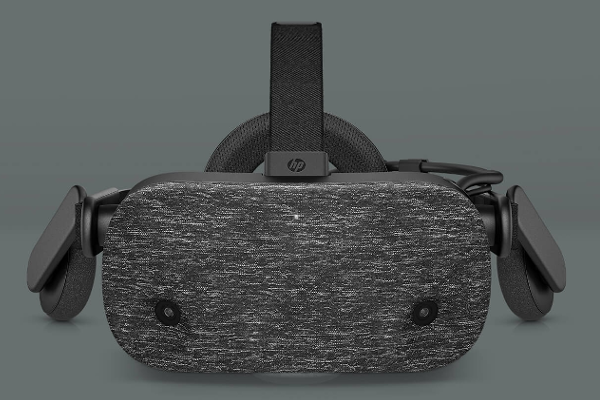 Today at HP Reinvent, the company's largest global partner event, HP unveiled the Reverb Virtual Reality Headset - Professional Edition. The new virtual reality (VR) headset delivers truly immersive and transformative experiences for work and life with amazing clarity with its staggering 2160 x 2160 panel per eye with double the resolution and 114-degree field of view.